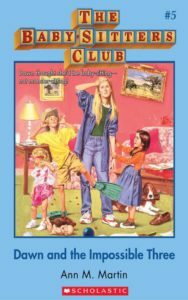 Wing recaps Baby-Sitters Club #5: Dawn and the Impossible Three by Ann M. Martin and is so damn excited to finally have Dawn Schafer join the BSC. 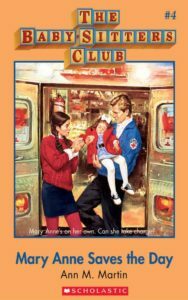 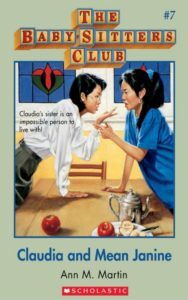 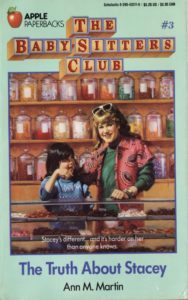 Wing recaps Baby-Sitters Club #3: The Truth About Stacey by Ann M. Martin and it is business competition and diabetes season in Stoneybrook. 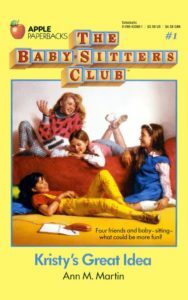 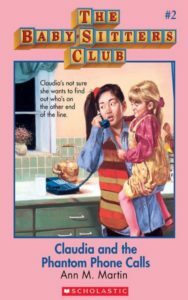 Wing recaps Baby-Sitters Club #1: Kristy’s Great Idea by Ann M. Martin, in which there are great ideas, baby-sitting, secrets, lies, drama… and spectacular Claudia outfits.